In this episode, The Insiders talk to Sellers about 10 great ideas to improve the curb appeal of your home, in order to maximize the first impression for prospective Buyers. You never get a second chance to make a First Impression! 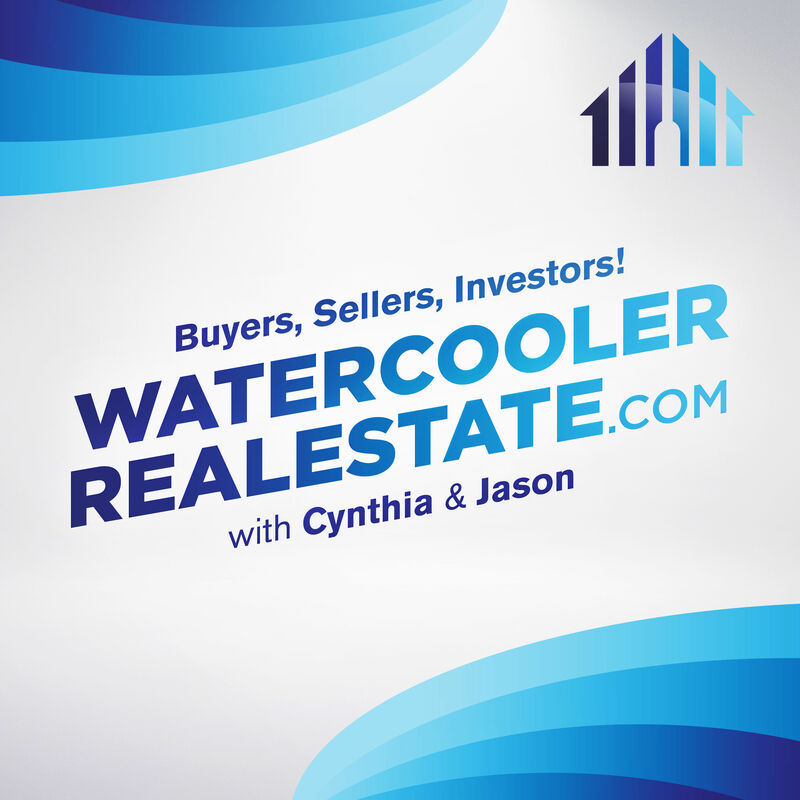 In this episode, The Insiders talk to Sellers about 10 great ideas to improve the curb appeal of your home, in order to maximize the first impression for prospective Buyers.